In this 17th episode of ‘Chats (for you)‘, James chats to Niall and Adam from The Spook School. Their debut album, ‘Dress Up’ is available now, on the Fortuna Pop! label. 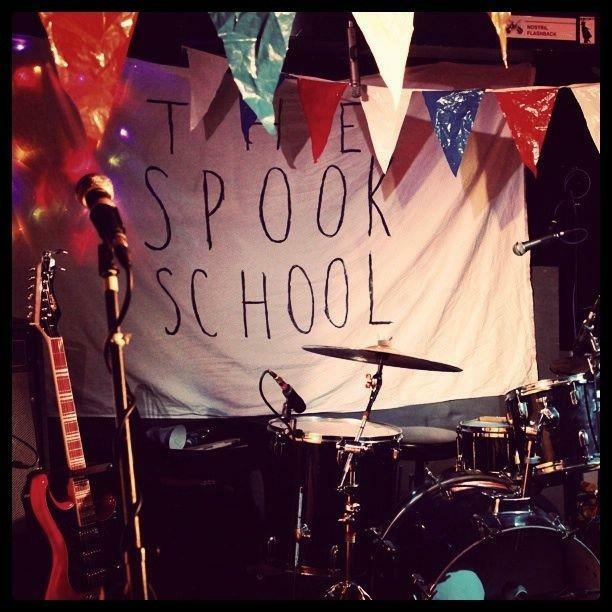 The band are also on twitter: @spookschool. And finally, in the chat, we mention Niall’s drum face and he does said face. 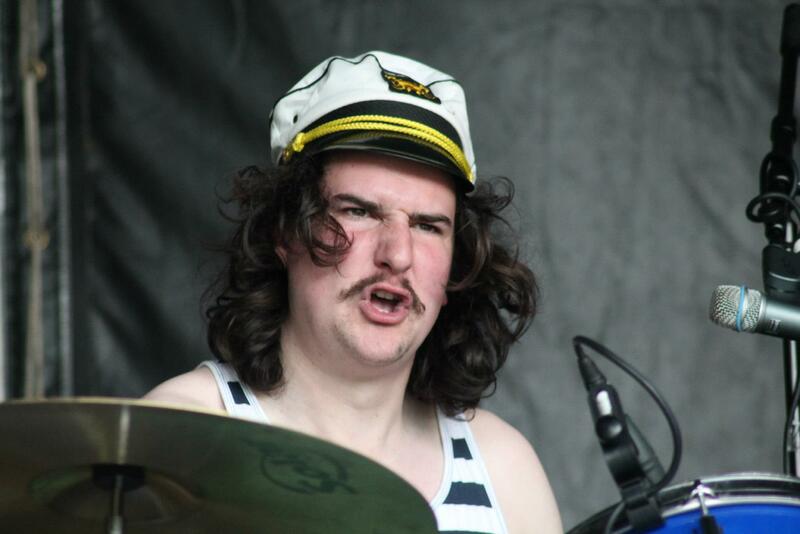 Here is an example of Niall’s face when he is drumming.